The latest TxDOT report shows 3,586 deadly car wrecks were reported last year in Texas. That is 15 percent less compared to 2017. 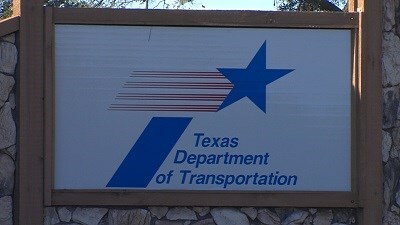 Public Information Officer Adele Lewis said in her 15 years with TxDOT she has only seen a decrease of ten percent, once. While the decline is excellent news, there are still other problems, like distracted driving, that motorists need to improve on. Find details here.